Nothing quenches our thirst on a hot day like an ice-cold glass of sweet tea. As the preferred beverage of Southerners, sweet tea is a must-have in many kitchens and restaurants across the South year-round. 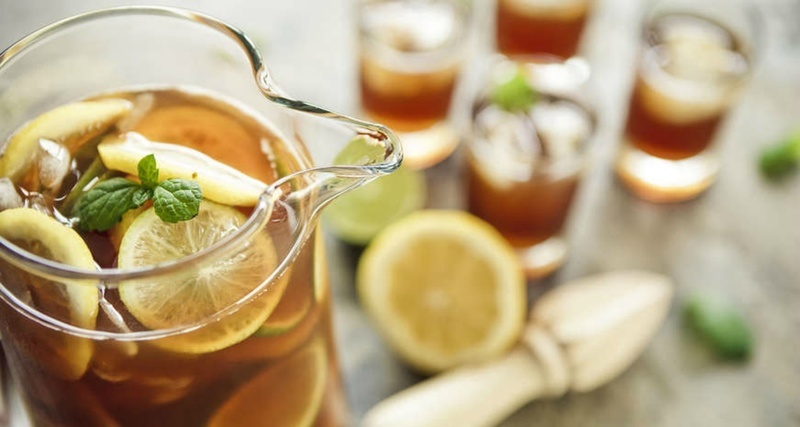 Brewing this beloved beverage can be a simple task, but to truly make sweet tea the Southern way every time, here are a few tips and tricks. Desperate times call for desperate measures, we know. We’ve all been there at some point, but the powdered stuff just doesn’t make the cut when it comes to making true Southern sweet tea. To make it authentic, use real tea. 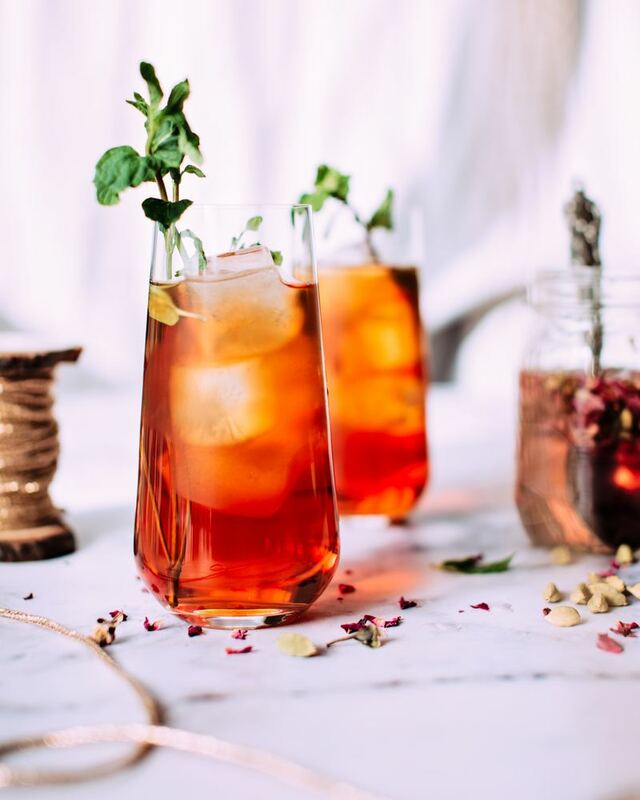 Luzianne is the preferred brand because it’s made specifically for iced tea, but you can use whatever you prefer — just keep in mind, darker teas have a stronger flavor profile. And, of course, the better the tea quality, the better the tea will taste. Before you start brewing, make sure you have the right number of tea bags. You can use either single tea bags or family size; just make sure to double-check your recipe so that the flavor comes out right. 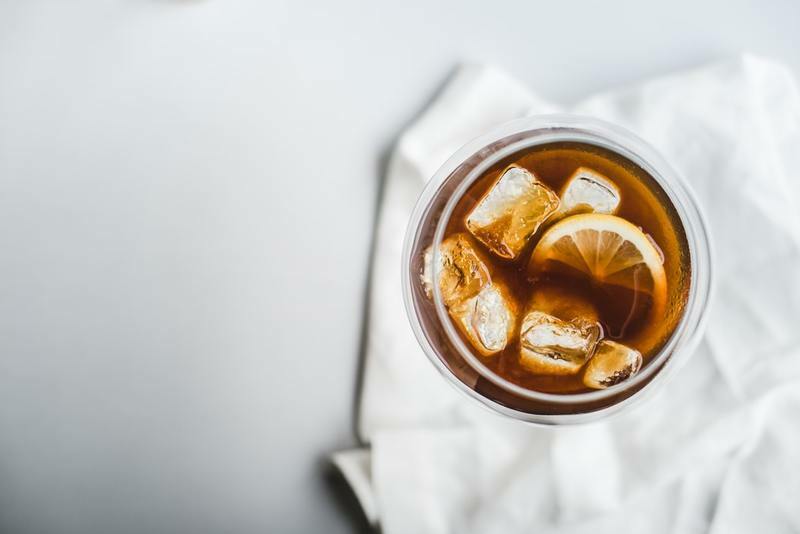 You might be asking: “What’s so wrong with tap water?” But just like the tea itself, the quality of the water matters when you’re making iced tea. Using clean, filtered water will help your tea taste its best. Brewing tea is a delicate process. Add the tea bags too soon and they could burst, and keep them steeping for too long and the tea turns bitter. As Tablespoon points out: “It’s tempting to just throw the tea bags in a pot of water and put it on the stove to boil. Don’t do it! Never, ever boil water with tea bags in it. … The tea bags [can] split or burst, creating a nasty mess.” Instead, allow the water to come to a low boil and remove it from the heat before adding the tea bags in to steep. This next part is a somewhat quick process. Depending on the quantity of bags, you won’t need to steep the bags more than 15 minutes. It’s true that a stronger flavor develops the longer the tea steeps, but it can go south quickly. Over-steeping can burn the tea leaves and cause to the tea to become bitter — and nobody wants a bitter glass of sweet tea, y'all. Sweetness is different for everyone. 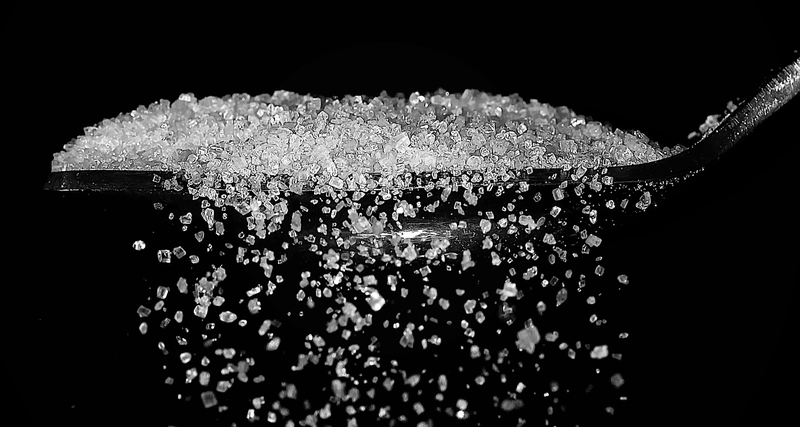 It might take some experimenting with the amount of sugar that yields a perfectly sweet tea for your palate. Make sure to add the sugar while the tea is still warm, so it dissolves properly and doesn’t settle at the bottom of the pitcher. Another easy way to turn your tea sweet is by adding simple syrup (a mixture of sugar and water) to the mixing process. While the tea is steeping, make a batch of simple syrup for the sweet tea. By using simple syrup instead of plain sugar, it will speed up the time it takes for the sugar to dissolve in the pitcher. After adding in the proper amount of water to the pitcher, test the tea to see if it’s to your liking. And remember, you can always add more sugar, but you can’t take it away. Add just a little bit at a time. 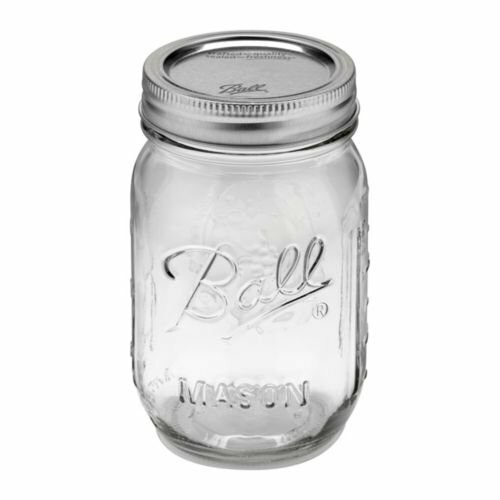 Let the pitcher of sweet tea reach room temperature before cooling it down in the fridge. If you add ice and expose it to the cold while the mixture is still warm, the sweet tea can turn cloudy. Sweet tea traditionalists might not agree with adding additional flavors to sweet tea, but sometimes we like to spice things up in the flavor department. For a light and bright flavor addition, use frozen fruit, like peaches and raspberries, as the ice cubes in the pitcher. Another idea: flavored ice cubes. You are, after all, already adding in ice cubes into the mix, so why not use them as flavor infusers? Flavored ice cubes will keep your drink cold and can add a pop of color to the plain pitcher of sweet tea. Freeze lemon juice and raspberry puree in an ice cube tray to create an ice cube that will compliment the flavors of the sweet tea. To incorporate even more flavor, think about flavoring the simple syrup or tea with herbs, such as mint or lavender, to add more depth. 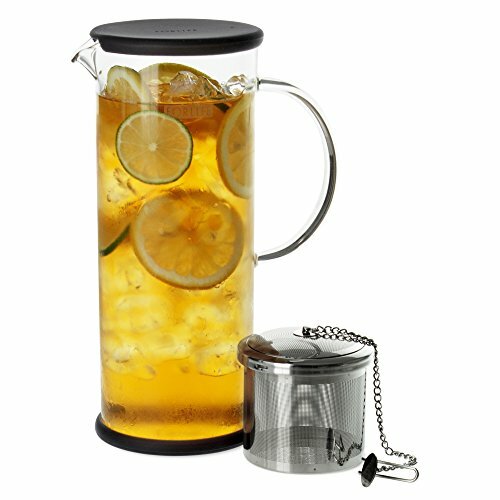 You’ll be making a tea-riffic glass of Southern sweet tea before you know it! Who really makes the perfect sweet tea?